I have to say I just love the toys that I am seeing from many companies out there who are really putting together the idea of play and the idea of design. Dwell Studio has some of the cutest things right now. I’m loving this set of blocks. 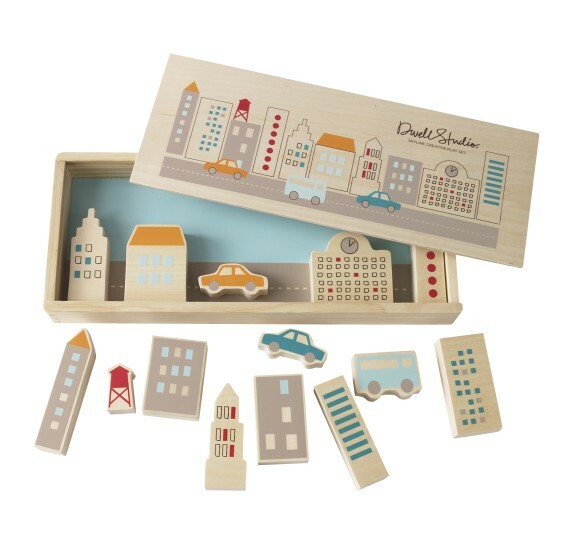 And for the bigger kids, I think this Skyline Multi Creative Play Set is so cute and such a fun imaginative toy. 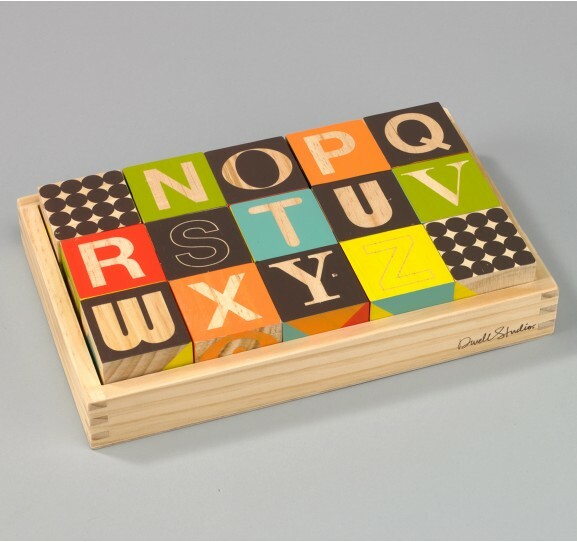 And this 100 Plank Wood Block Set is just adorable…I may have to grab this one.